Creating your own graphics to use on your social media platforms is the best way to stand out and brand your business! I'm a huge fans of DIY design software like Picmonkey or Canva which have built-in templates for you to use that makes designing super easy. 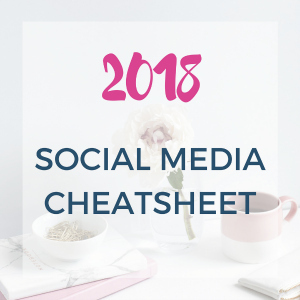 But they aren’t always up to date with the sizes that Facebook, Instagram, Pinterest and Twitter require as these platforms often like to switch things up and change dimensions on us. Be sure to share with your teams! I hope you got value! Please share this on your favorite social media channels and with your team! Warm Regards, PSST: Hey! Are you a work-from-home entrepreneur? Are you using Facebook to market your business? Have you noticed your engagement rate going down on your posts? There are several reasons why that's happening. And I can explain it to you in a way that's easy to understand! 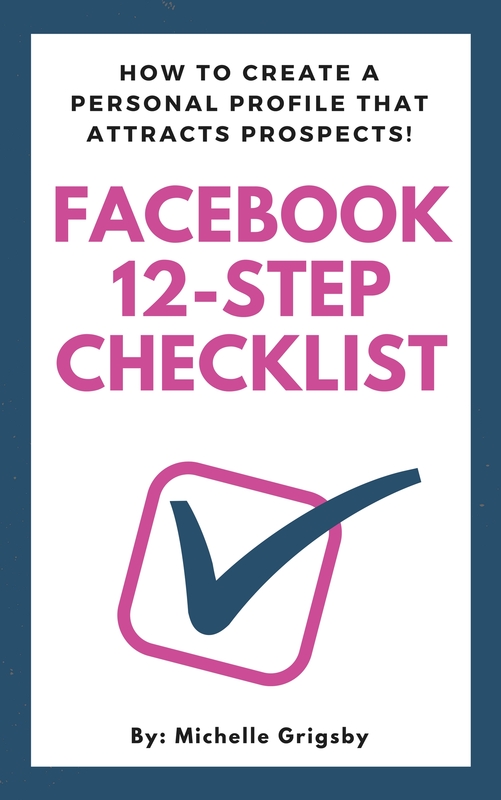 Be sure to grab my Free Facebook 12-Step Checklist by clicking here. If you implement what I recommend in this guide, you're engagement rate will not only skyrocket, you will be attracting targeted customers and potential business partners to you as well! 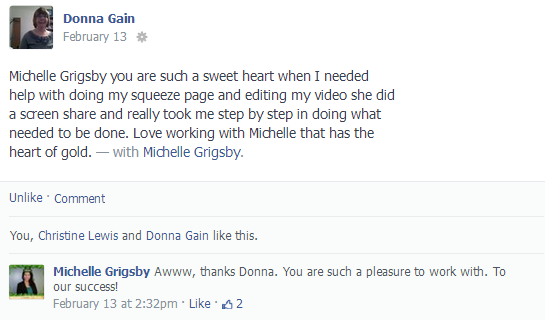 Check Out a Few Testimonials About My Trainings! .CLCLICK HERE To Join My FREE Private Facebook Group!